 Just Ride received a £30 donation from Southend Dance Centre last week. Instead of sending their students Christmas cards SDC donated money to us. A very lovely gesture. Thank you!